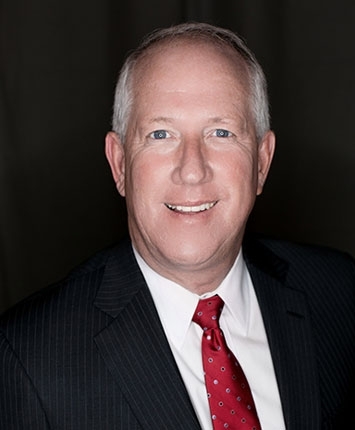 Dale joined Spencer/Hines Properties in June, 2013. Having spent over 20 years in the wholesale lumber business and 9 years as the owner of Seay Trading, LLC, he understands the needs of small business owners. Dale is licensed in South Carolina and you will find him more than willing and able to go the extra mile in finding you the right property for your needs or the right tenant for your property. In the past he has served as a YMCA Board Member. He is an ordained Deacon, currently serving at Wellford Baptist Church. Dale is a native of Duncan, South Carolina and attended The University of South Carolina. He and his wife Lynne have one daughter, Carmen Milner, and three grandchildren.